Description: Spiral bound book has edge wear to wraps. Rubbing and light general surface soiling to wraps. A few small, light thumb creases on back wrap. For edge corners are very lightly bumped. Pages are clean and binding is tight. 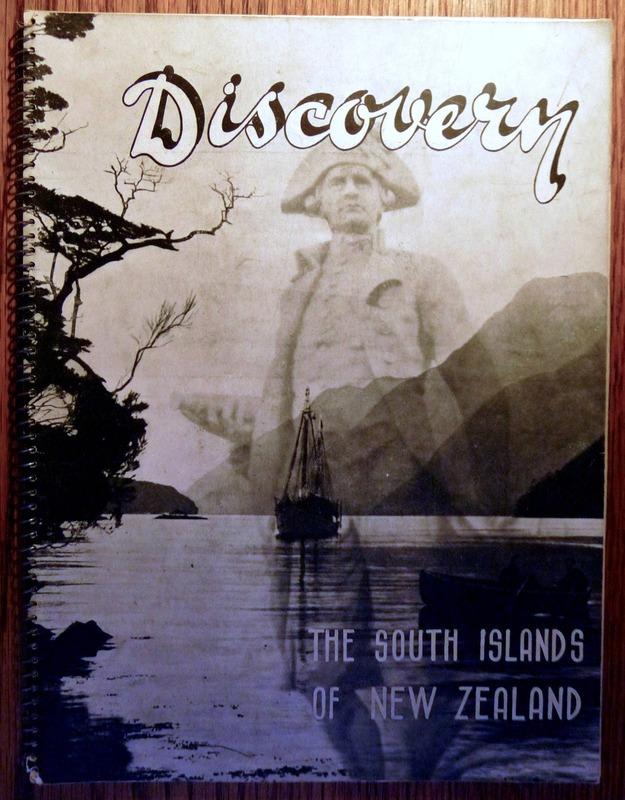 Book has many black and white photos, along with a map of the South Islands. Pictures include aeroplanes, automobiles, steamships, city, sea and country-scapes. Regions include Marlborough, Nelson, Westland, Canterbury, Lyttelton Harbour, Otago, Franz Joseph Glacier and Southland.